Chiropractic is based on the scientific fact that your nervous system controls the function of every cell, tissue, and organ of your body. Your nervous system consists of your brain, spinal cord, and millions of nerves. 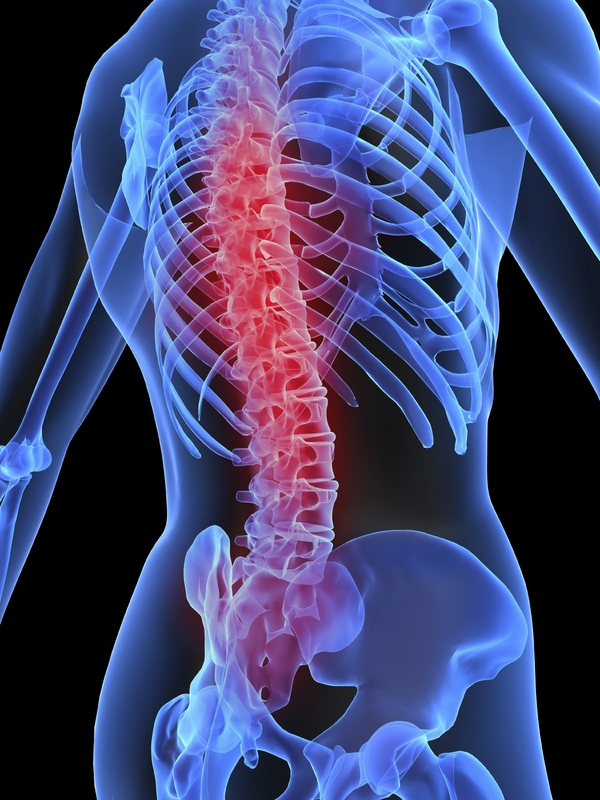 Your spinal cord is protected by the 24 moving bones of the spine. From between these bones exit the nerves that go to all parts of the body. 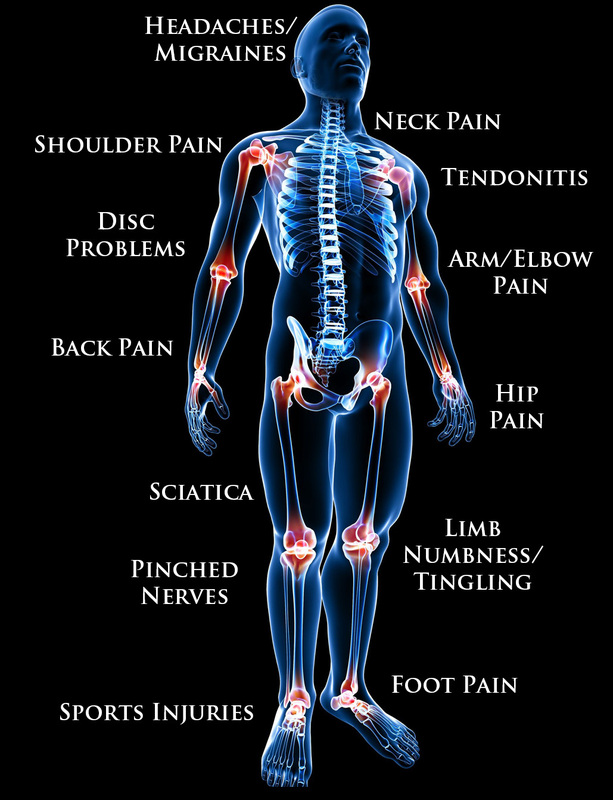 Misalignments of spinal bones and discs may cause irritation to the delicate nervous system and affect the structures, organs, and functions of the body. Chiropractic is a system of health care based upon more than eliminating pain. It aims at improving body function by removing any interference to the nervous system that exist so that the body can be most able to heal itself, from the inside out. When evaluating and treating patients, chiropractors take a holistic approach which includes identifying and correcting the cause(s) of the patient’s health ailment. In contrast, the medical approach tends to focus more on prescribing medications to treat symptoms. Do I Have To Keep Coming Back For More Treatments?